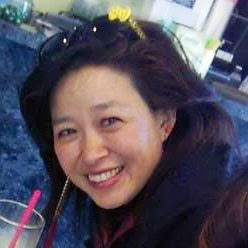 Frances Kai-Hwa Wang: WCC Writing Classes Winter 2018 beginning this week! Here are my upcoming writing classes at WCC. Lots of writing and sharing with tips and tricks. The full descriptions are in the link (Spring classes might not be listed yet). Come join the fun!